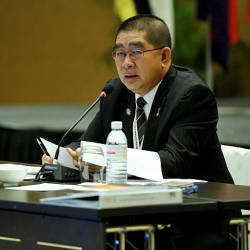 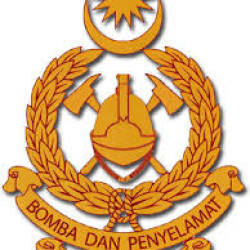 14 Feb 2019 / 10:53 H.
KUANTAN: The chief enforcement officer of the Domestic Trade and Consumer Affairs Ministry (KPDNHEP) in Pahang, Alwi Abdul Hamid has died at about 5.30pm yesterday from a heart attack. 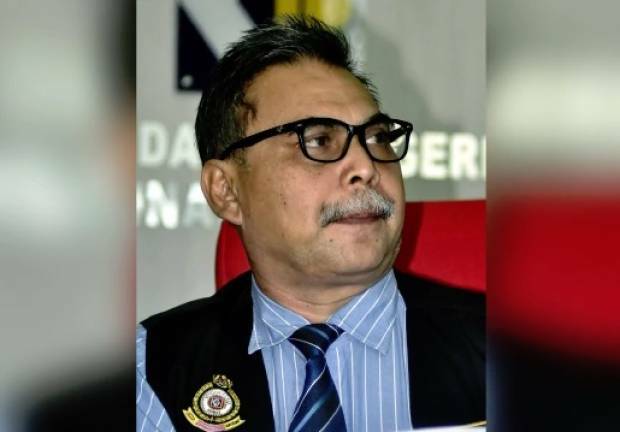 Pahang KPDNHEP assistant enforcement officer Mohd Azizi Kamsari said the 58-year-old officer was admitted to Jerantut Hospital on Monday after complaining of being unwell during a meeting in the district. 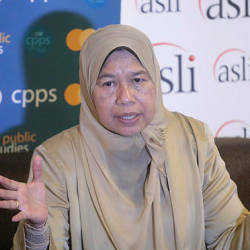 “He was later transferred to Kuantan for further treatment at a private hospital before passing away yesterday evening,” he said when contacted here today. 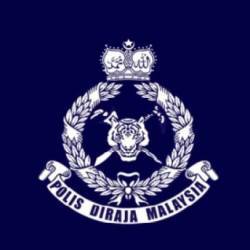 He said Alwi’s body was brought back to his home village in Kampung Padang Jambu, Dungun for burial last night.